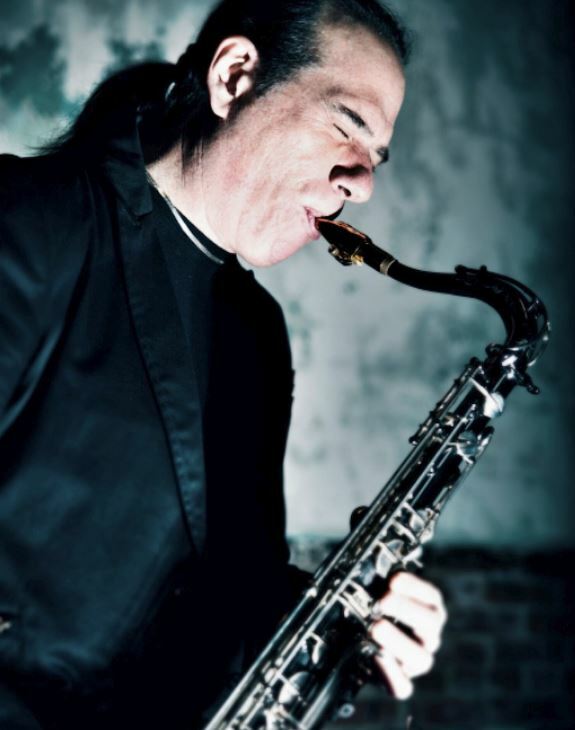 Dan Moretti has been recording for over 30 years with numerous awards and recognition under his belt, his broad spectrum of styles has afforded him the opportunity to collaborate with musicians across the cultures of Europe, Africa, South America, Asia, Israel and Turkey. Moretti’s discography includes seventeen original recordings in his catalog. With the latest Invoke released in April of 2018 on the Dodicilune Label. Moretti’s new project features twelve original compositions. Produced by Dodicilune an Italian based label, Moretti is joined by Mark Shilansky (piano), Jesse Williams (bass), Steve Langone (drums), Bengisu Gokce (violin), Dan Lay (viola) and Marta Roma (cello). Moretti set out to create an album that is melodic in nature with shorter, focused solos for a purposeful approach. Moretti explains; “The addition of live strings as an integral part of 5 of the songs was a musical desire of mine for many years. To ‘Invoke’ call on (a deity or spirit) in prayer, as a witness, or for inspiration. 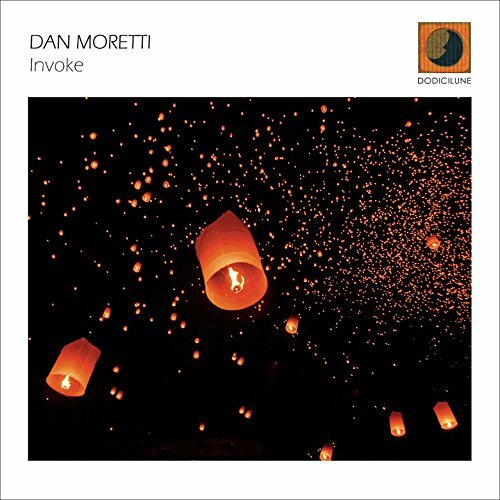 This is what I always hope for, the opportunity to let go to the power of spirit to take me to the deeper place in life where there are no boundaries.” Moretti has certainly achieved this with his latest album titled Invoke, an introspective album, that also serves as a moving, and at times, brawny listen. Our favorite track is “Hymining.” The combination of A traditional jazz quartet with the added strings is fresh and adds a dimension to the sound that is sophisticated and rich. Moretti’s melody is modern yet grounded in the sounds of jazz. With the melody going through various orchestrations between the players and the use of counterpoint is subtle, but very effective. Moretti’s decision to make the solos short and more to the point is additionally effective on “Hymining.” This concept gives solo space to Moretti, Shilansky and Williams, while still clocking in under five minutes. The substance of the solos are still there, especially with Moretti, his energy and drive is highly musical. Moretti’s upper register screams and his lines are swift and full of emotion that floats over rich string voicings. Shilansky’s solo is a relaxed build of ideas that lead to Williams melodic and full bass solo. The relaxed feel of the composition makes for a memorable listen. A beautiful melody and great playing, what more could one ask for! Dan Moretti is a musician that is constantly pushing himself to grow, always searching for new sounds and settings and how to present them in a way that is fresh and emotive. Invoke is a representation of that spirit. Each track offers sonics and playing that is certainly based in jazz and its traditions, but the recording also reaches past the confines of what is expected. 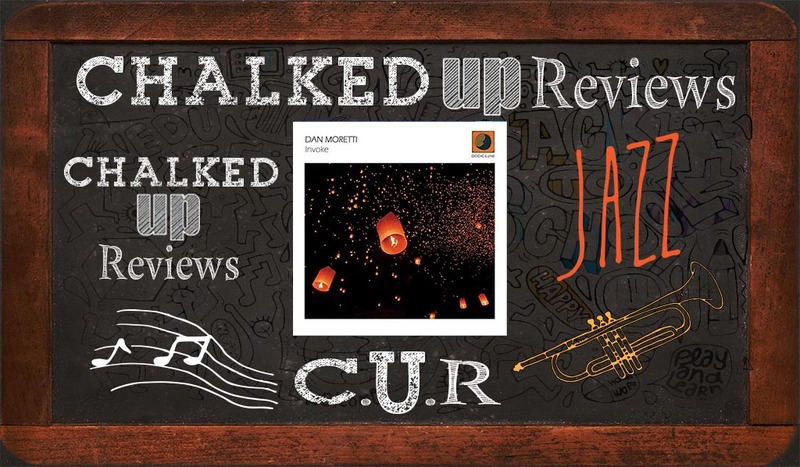 The addition of three strings to a jazz quartet is a fresh sound, add Moretti’s careful control of instrument colors and crafty melody writing and that makes Invoke a unique listen. The solo space is exciting and to the point and with a band like this, each solo is always a musical statement of depth and melodic symmetry. This might be Morretti’s seventeenth recording, but it still is as fresh and filled with brimming ideas with no signs of Moretti slowing his creative pace. In fact, his intuition and experience shine like a beacon.